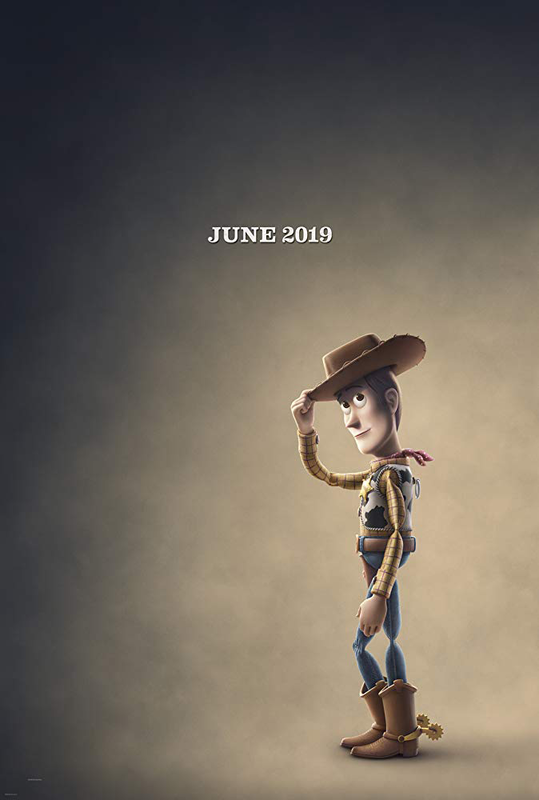 You wait years for a Toy Story 4 trailer... and then you get two in two days. Just one day after unveiling the first teaser, Pixar has blessed us with another brand new teaser for the 2019 sequel. 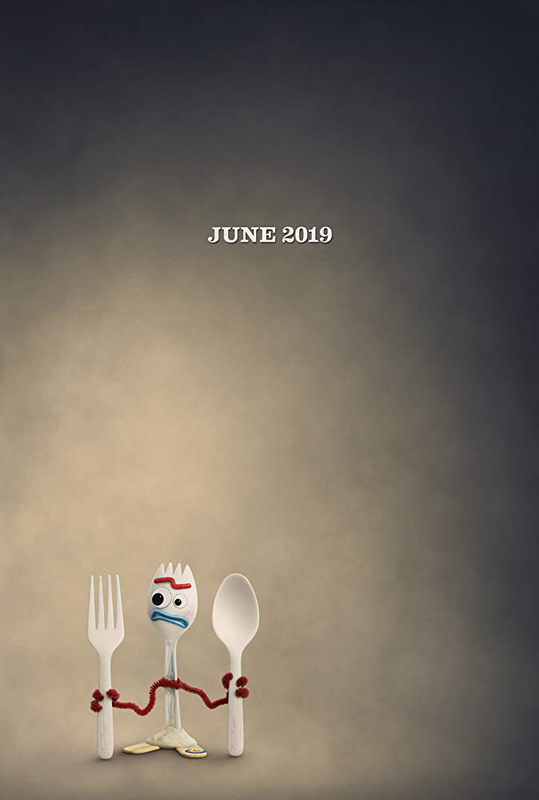 The first teaser introduced us to new character Forky, and similarly, this second teaser also introduces to new characters. 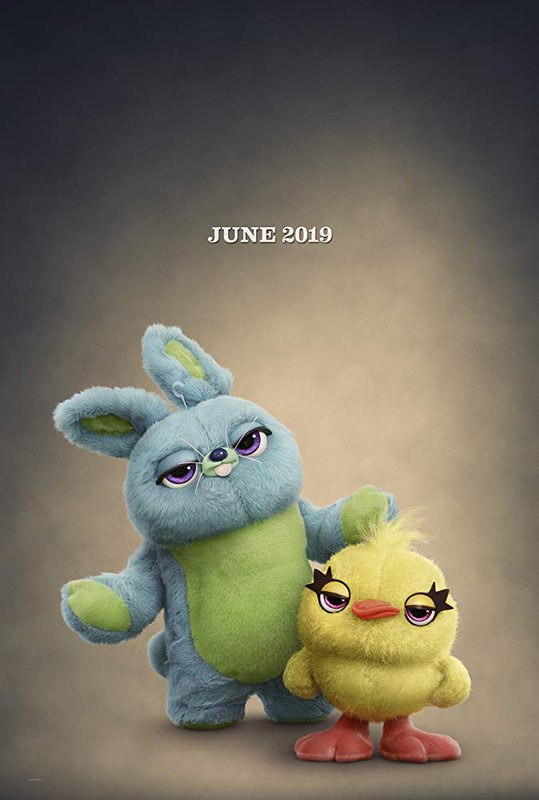 The new teaser puts new character Ducky and Bunny front and centre, voiced by comedians Keegan-Michael Key and Jordan Peel. In an inspired move, the second teaser is pitched as a "Reaction Video" to the first, with Ducky and Bunny talking about the first trailer- only to encounter Woody and Buzz. It's interesting that Pixar has lately been releasing specially created teasers that don't use footage from the actual film- something they used to do regularly in their early days but had long since moved away from. 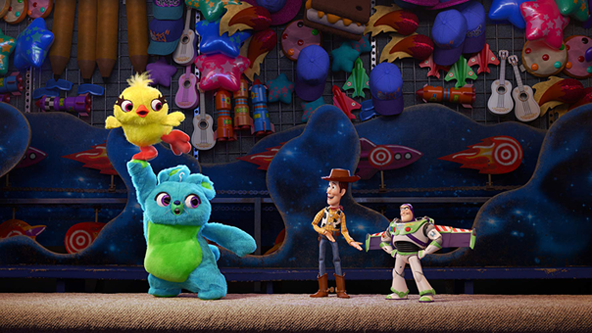 Ducky and Bunny are carnival prizes that Woody and co will encounter on a visit to the fair. It's becoming clearer that Toy Story 4 is going to be at least partially a road-trip or adventure story, that is going to introduce several new characters. We know that the film had some story problems and has featured some radical retooling along the way. So we don't know if the earlier news that it would be a romantic comedy is still true. After all, that was when Rashida Jones and Will McCormack were still involved (although McCormack is still receiving a writing credit). We had also previously heard that Woody's love interest Bo-Peep would be returning, and we're not sure if that's still the case either. Check out the new teaser, below plus a range of new character posters. 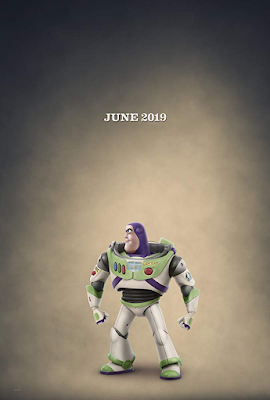 Toy Story 4 arrives in cinemas in the US and UK on June 21, 2019.